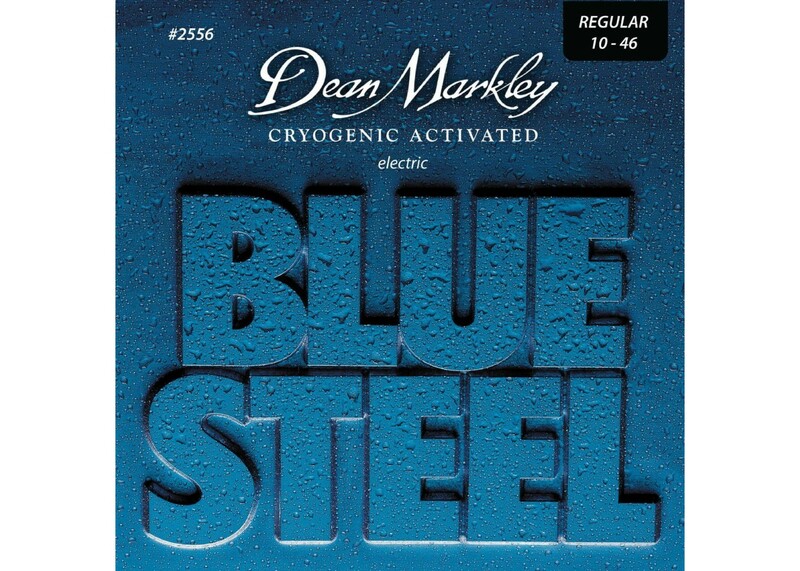 It's true that the iconic BLUE STEEL Strings endure a quick blast of liquid nitrogen. But this chilling process just makes 'em warmer and more vibrant than ever. 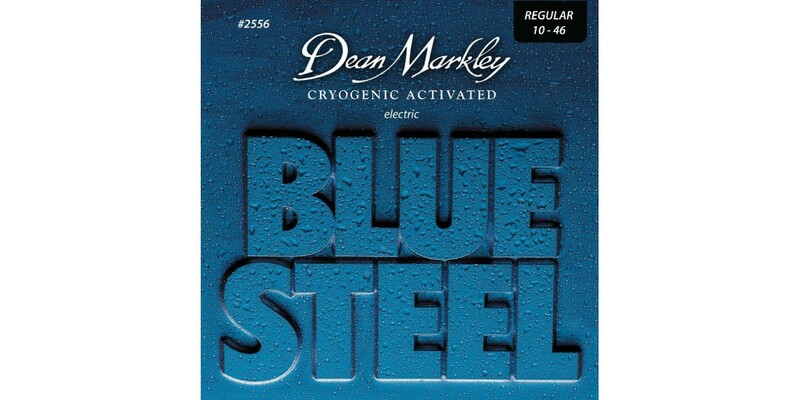 Dean Markley's proprietary CRYO-Tech processing re-aligns and re-organizes the molecular structure in an almost magical way, resulting in a more reactive, longer-lasting string. We're talking super brilliant tone with a full, tight bottom end and an extended life cycle that satisfies top players worldwide. This pack contains all six strings you will need for a common electric guitar. Based on preference, you may want to choose Extra Light, Light, Custom Light, Regular, Light Top Heavy Bottom, Medium, Jazz, or D-Tuned. We suggest extra light or light for novice players, or for lead guitarist that plan to play shredding riffs, as it will be easier on your fingers. Once you have mastered the light strings, switch up to the Medium gauges to hear a more vibrant and lasting tone for your guitar. Rythym and blues guitar players also may want to stick with the medium guages for best sound when strumming your cords. Give us a call if you're not sure which pack to go with and we'll suggest it for you!